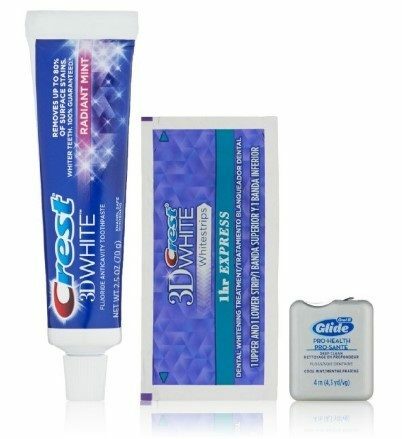 FREE Crest 3D White Sample Kit! You are here: Home / Great Deals / Amazon Deals / FREE Crest 3D White Sample Kit! For a limited time, if you are an Amazon Prime member, you can get a FREE Crest 3D White Sample Kit! It’s normally $4.99, but you’ll get a FREE $4.99 Amazon Credit with your purchase! For a limited time, buy this sample box for $4.99 and receive an account credit of $4.99. Credit is redeemable on select Crest and Oral-B oral care products (shipped and sold from Amazon.com). See Terms and Conditions below for details. After your Sample Box ships, your credit will be automatically applied to your account. You will also receive an email with instructions about how to use your credit.